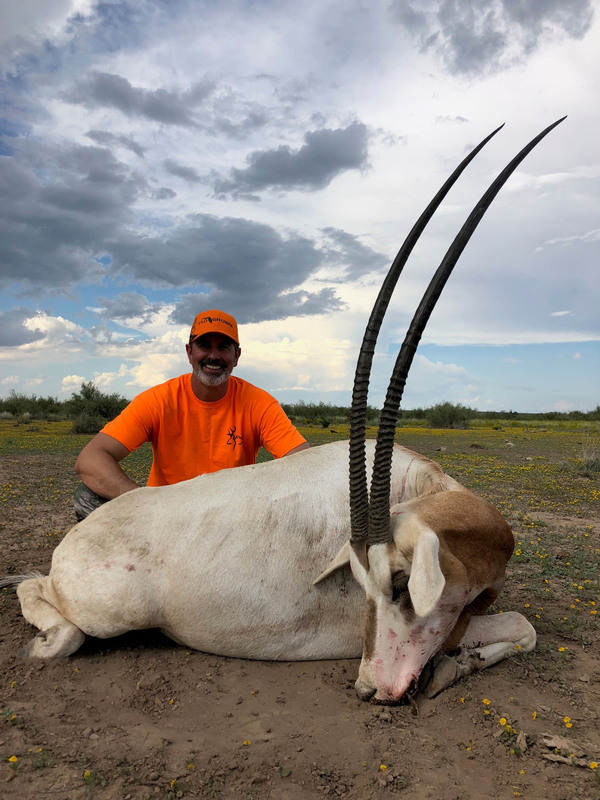 Welcome to Desert Safaris, LLC. 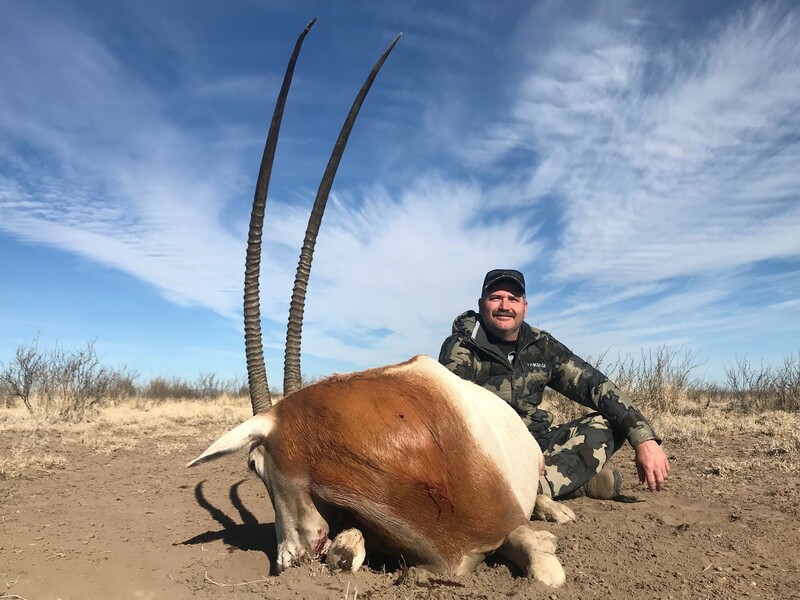 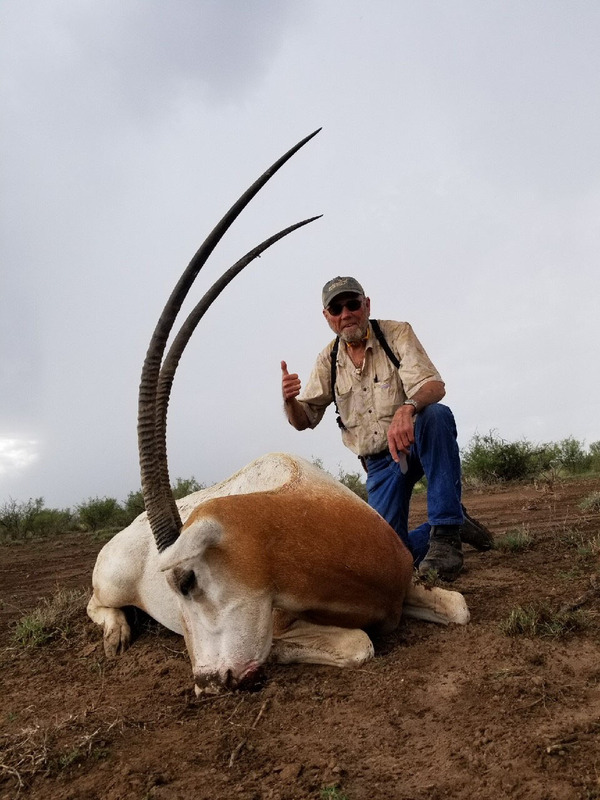 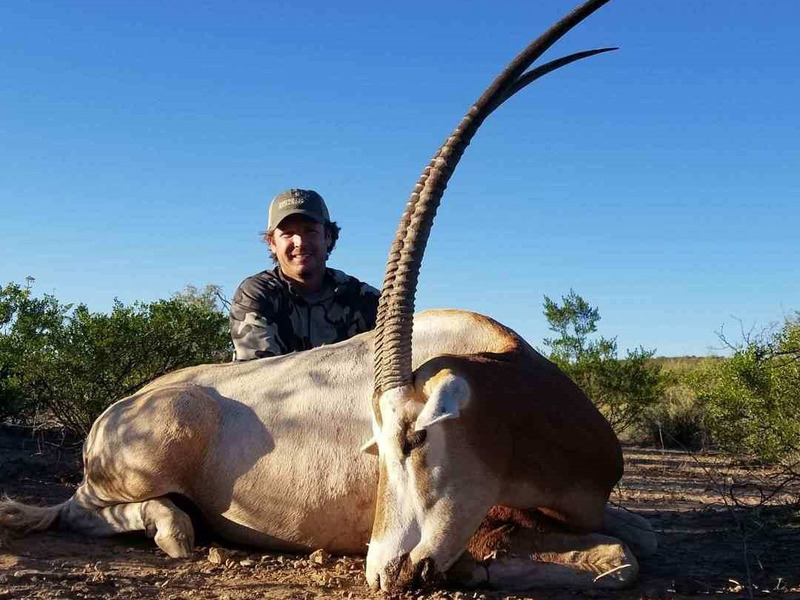 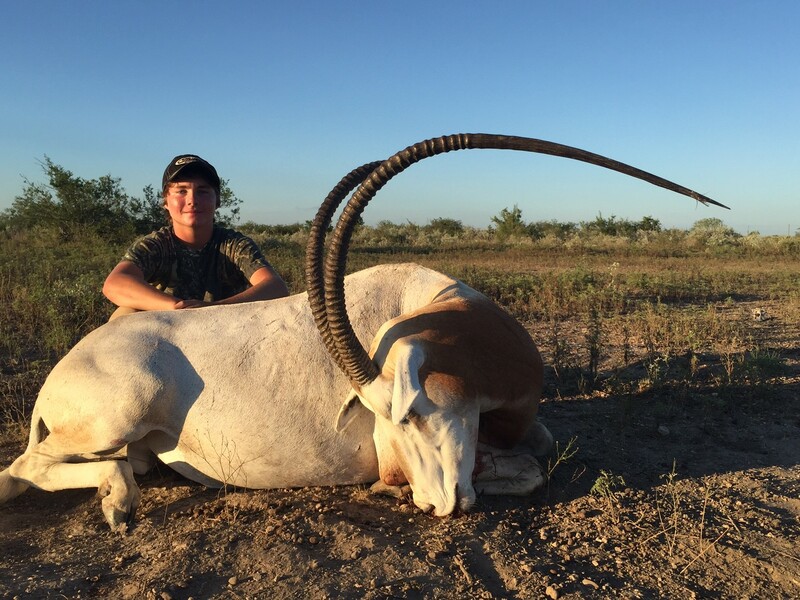 We specialize in trophy free range big game hunting for desert mule deer, aoudad sheep, pronghorn antelope, elk and multiple exotic species in Texas, Old Mexico & New Mexico. 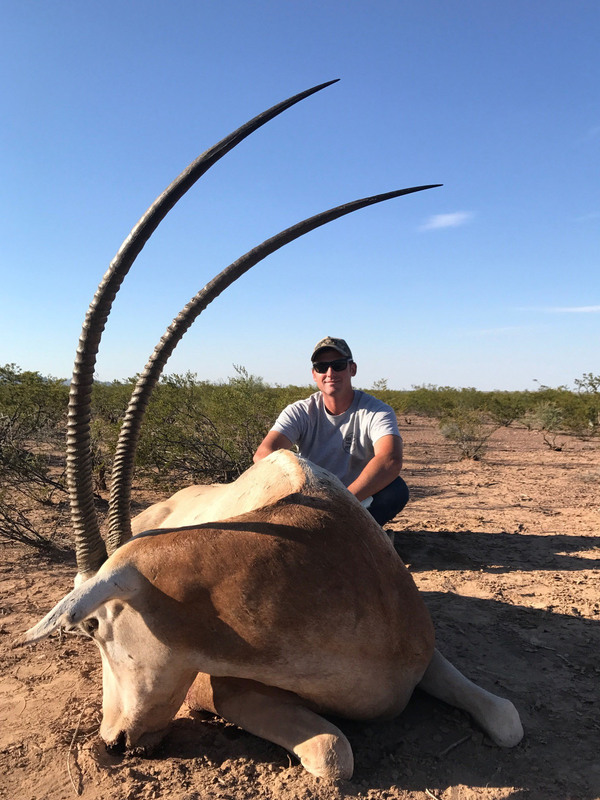 Our long-standing reputation since 1994 capitalizes on producing trophy class animals with world class genetics on large 100% private ranches. 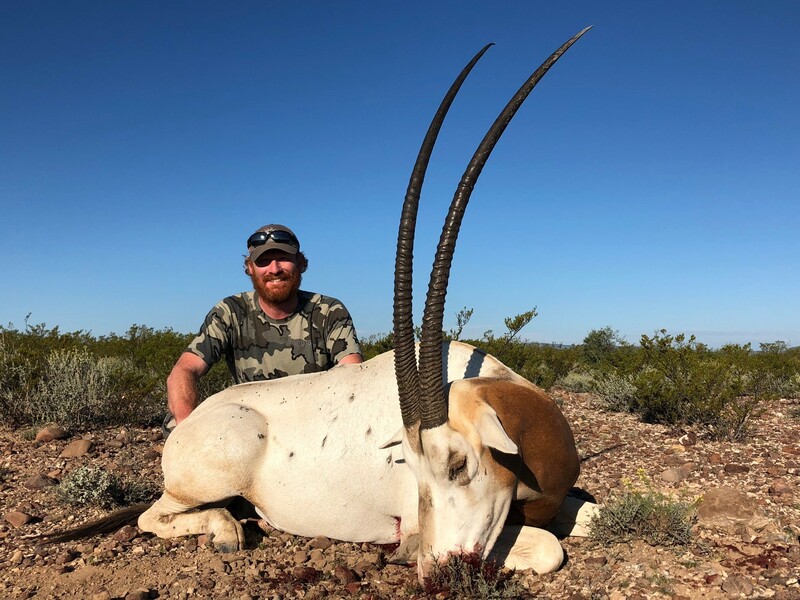 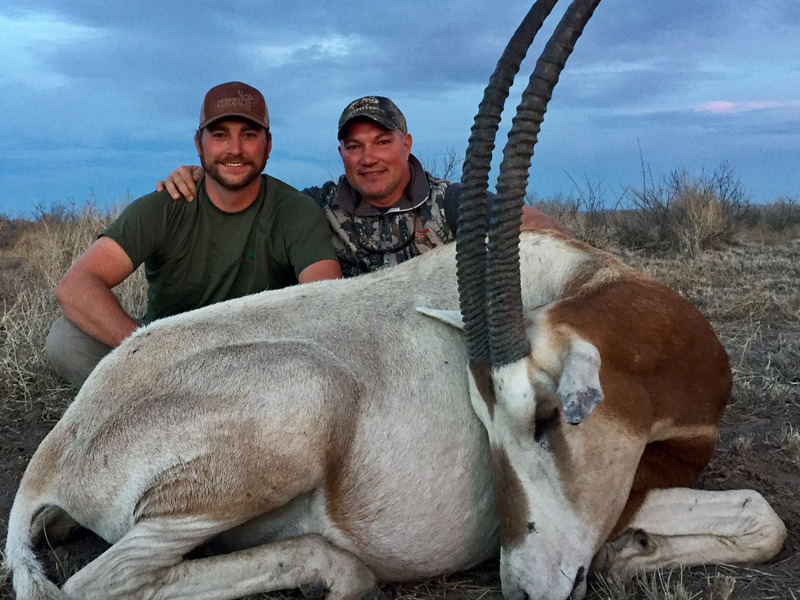 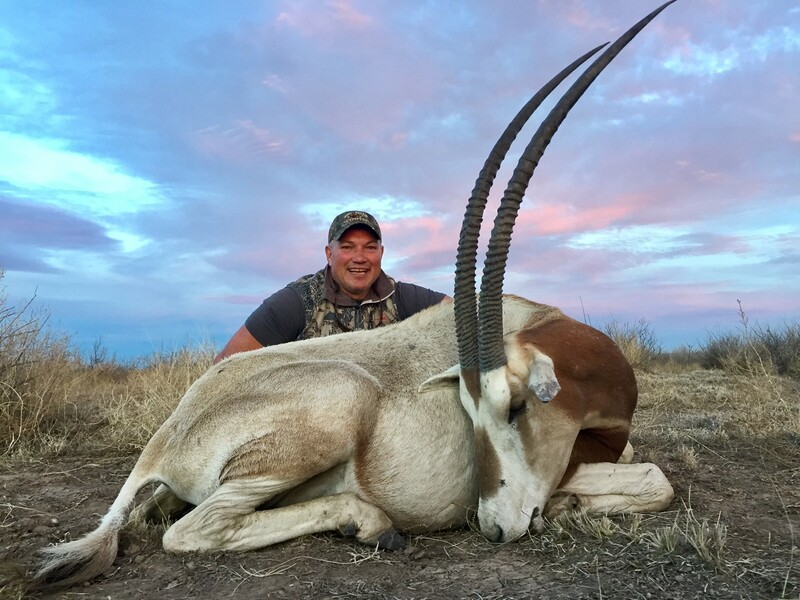 Discerning sportsman from around the globe entrust us for obtaining their wants and needs in the hunting industry over the past 24 seasons with virtually 100% success rates on all species. 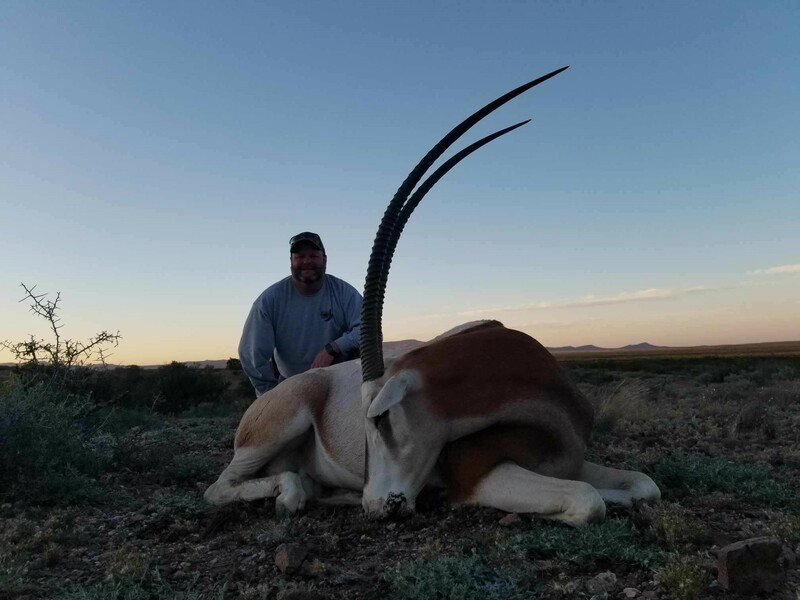 Our management program ensures you the client the maximum opportunity at that once in a lifetime trophy. 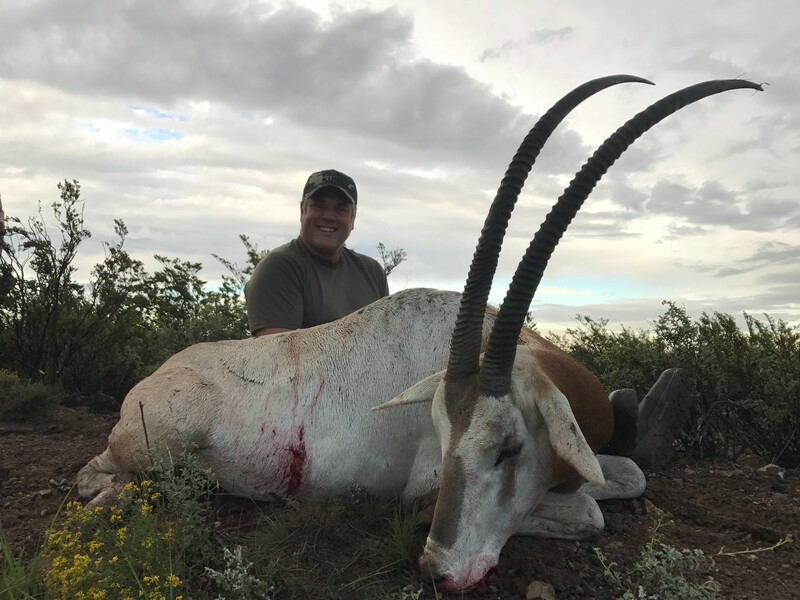 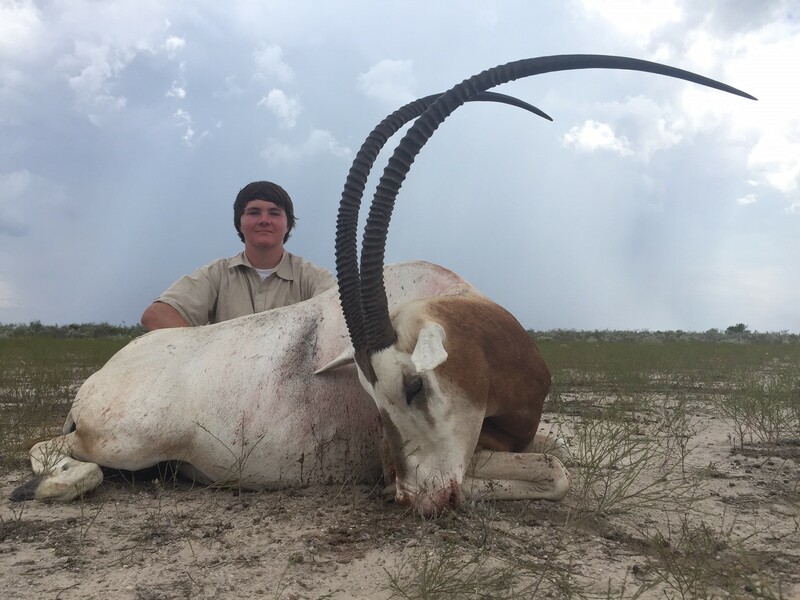 We take the upmost pride in providing you the most top shelf hunting experience available in the industry with consistent quality results year after year. 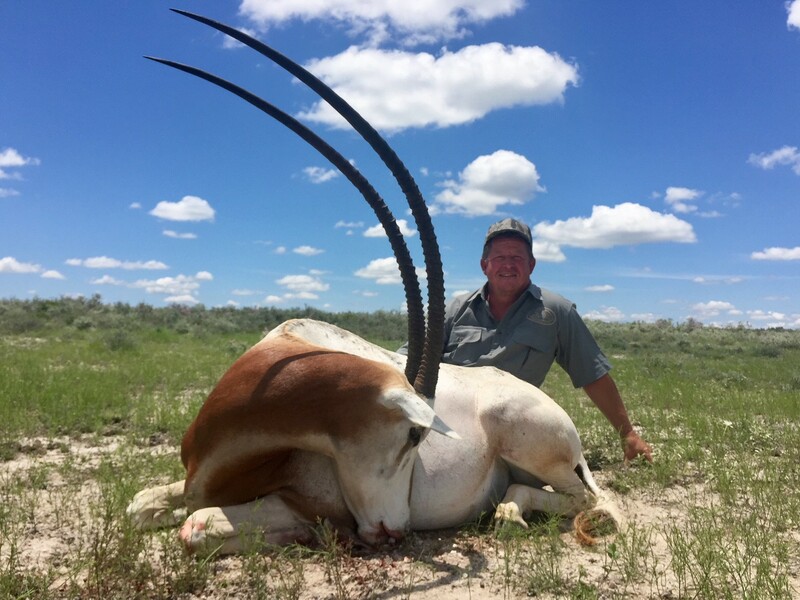 We take our business very seriously although we focus on an enjoyable hunt with great camaraderie. 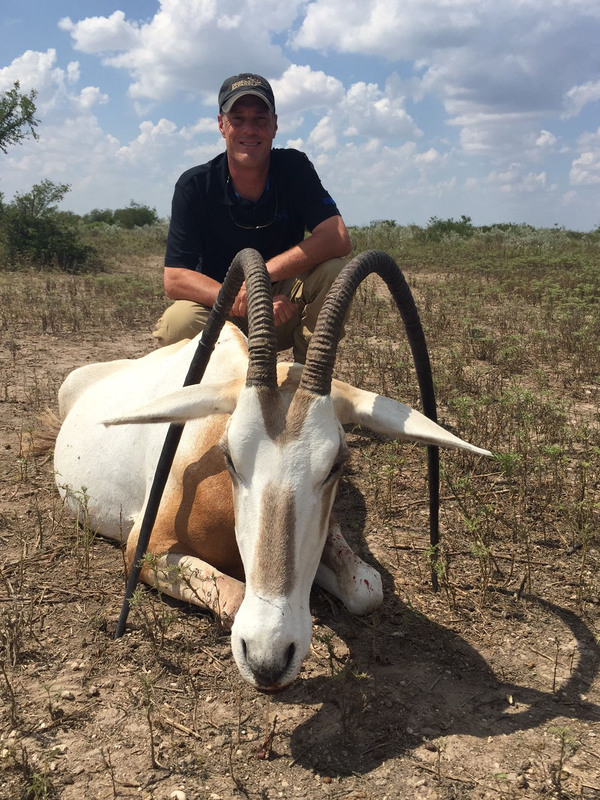 It is imperative we create the BEST HUNTNG EXPERIENCE possible for each and every client.